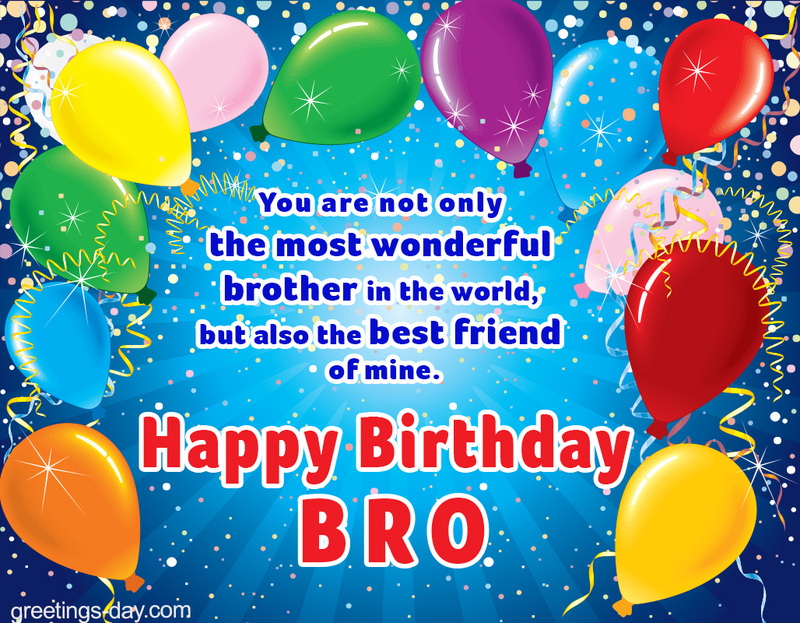 Free Online Birthday Ecard for Brother. You are not only the most wonderful brother in the world, but also the best friend of mine. Happy birthday brother.